New series specifically focused on Ferrari. 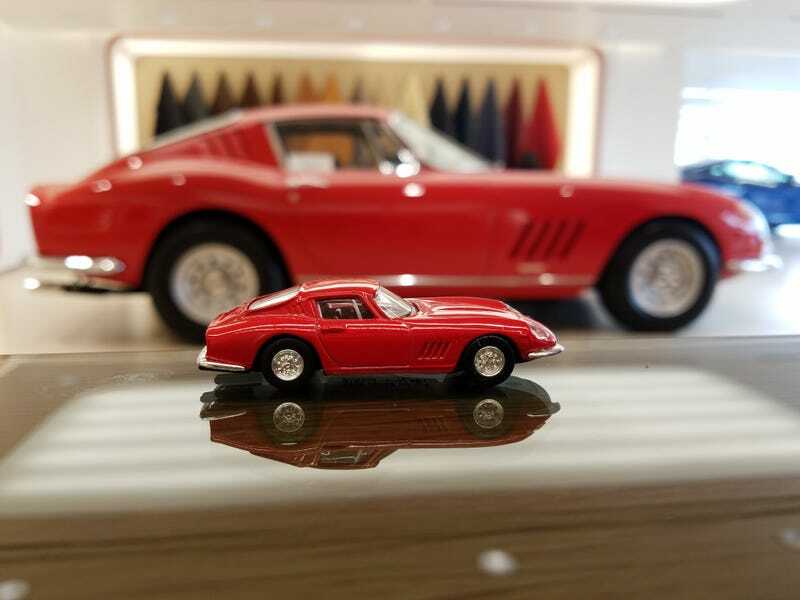 In this very first edition, I am featuring this mega rad 1/64 Kyosho Ferrari 275 next to a 1964 275 found here just a couple meters from my desk. Thank you for watching and have a nice day/evening.